The Home Office is on the lookout for architecture and software development services to support the creation of a Service Oriented Architecture (SOA) application framework and a DevOps pipeline for a new intelligence system for the law enforcement community. A two-year, £4m-£6m contract is on offer, starting from the end of January 2019. The department is looking for expertise in service design, solution architecture, systems and software engineering and DevOps. The work is needed because, the Home Office says, it is seeking to replace an intelligence capability that is “vital”to the UK’s law enforcement community. The purpose of this requirement is to deliver an enabling framework that enables integration and interaction between applications as well as establishing and operating a DevOps pipeline that will support the introduction of new capabilities. The problem that needs to be solved, the Home Office said, is that as part of establishing a new service based on a modular and extensible Service Oriented Architecture, the customer is seeking a modular framework platform that delivers mediation and performance management between replaceable applications and supporting services. The framework is critical to ensuring that standardised services are exploited across the system as well as providing key data that supports performance management in a multi-vendor environment. The framework is envisaged to be built from technology that minimises licensing costs and utilises industry standard interfaces by default. 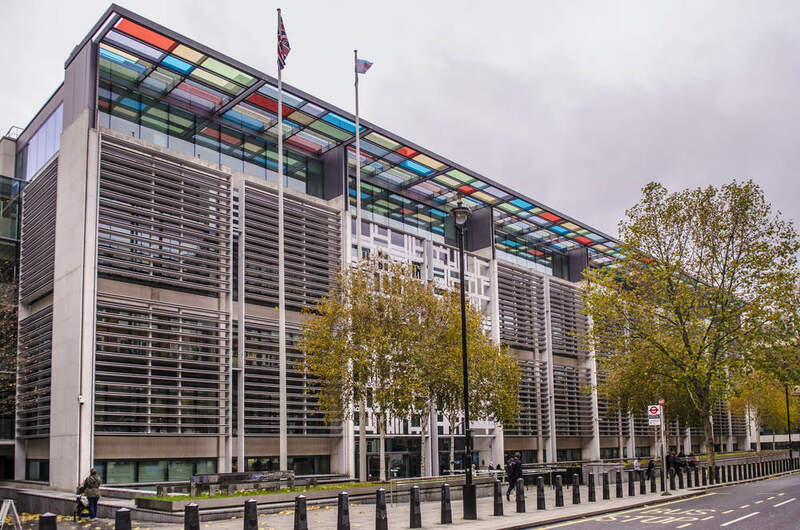 The users of the system belong to the THEMIS Service Owner Group which represents the Law Enforcement Organisations that are the operational users of the service, the Home Office said. The supplier will work closely with a THEMIS Product Owner who has responsibility for managing and coordinating delivery. The opportunity says that the project has already delivered an initial THEMIS architecture model that articulates the key elements of the THEMIS system as well as some key architecture principles informed by a proof of concept. The deadline for asking questions on the opportunity is Thursday November 22, with applications due a week later.